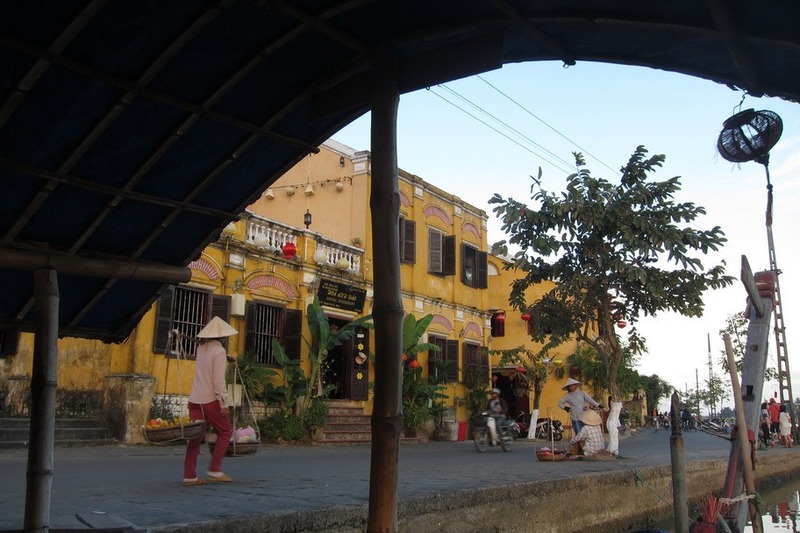 Mr. Selfish and I spent five nights in Hoi An, Vietnam. 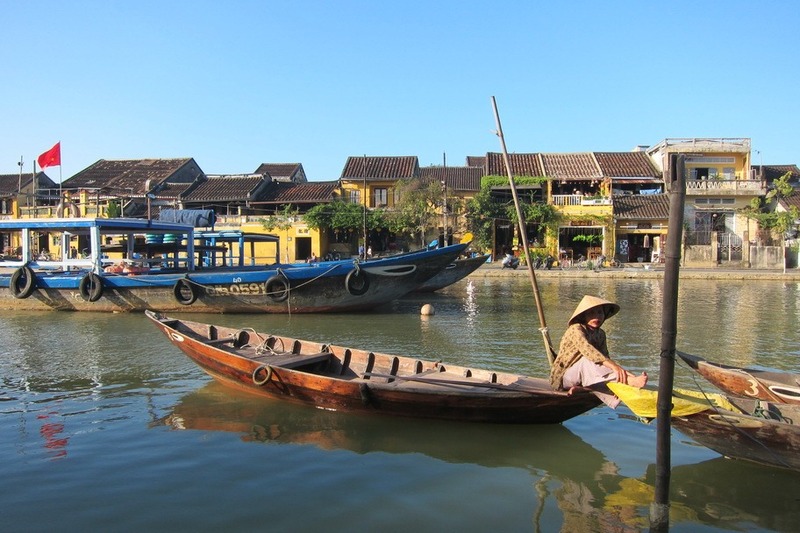 Hoi An is a UNESCO heritage site, and I can see why. 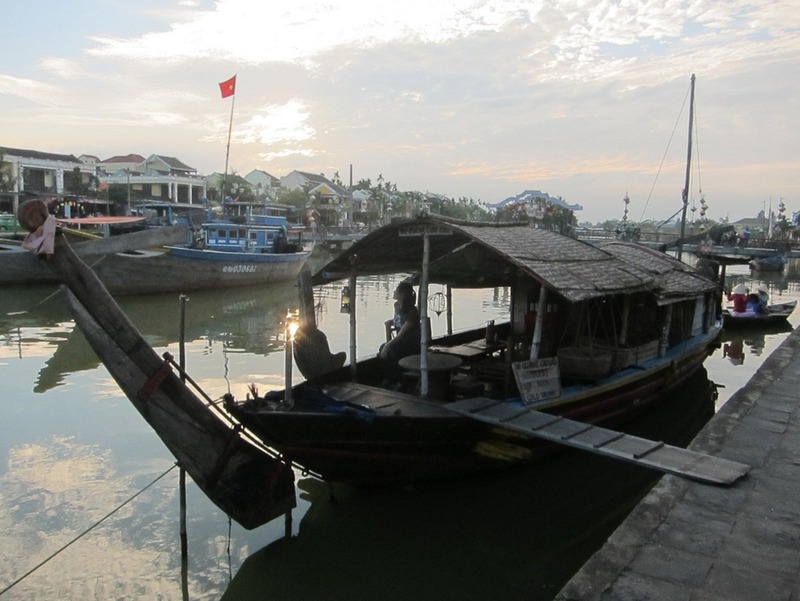 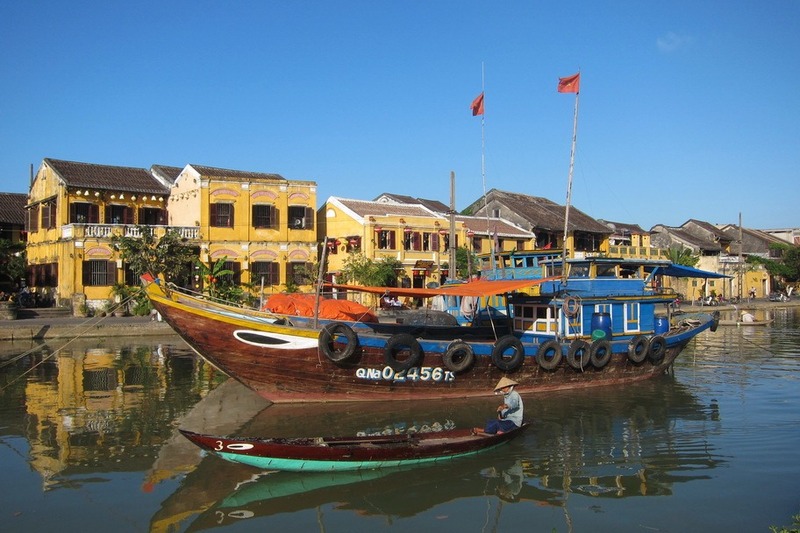 Not only is there a lot of culture and delicious food in Hoi An but the city itself is quite scenic. 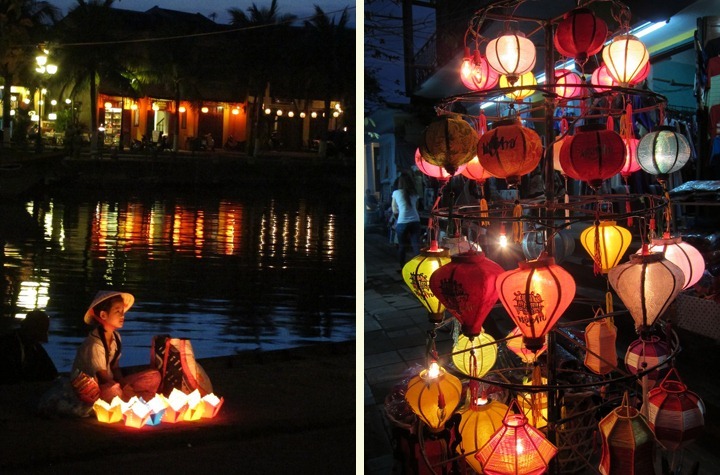 I took so many photos of Hoi An and still can’t decide which one is my favorite. 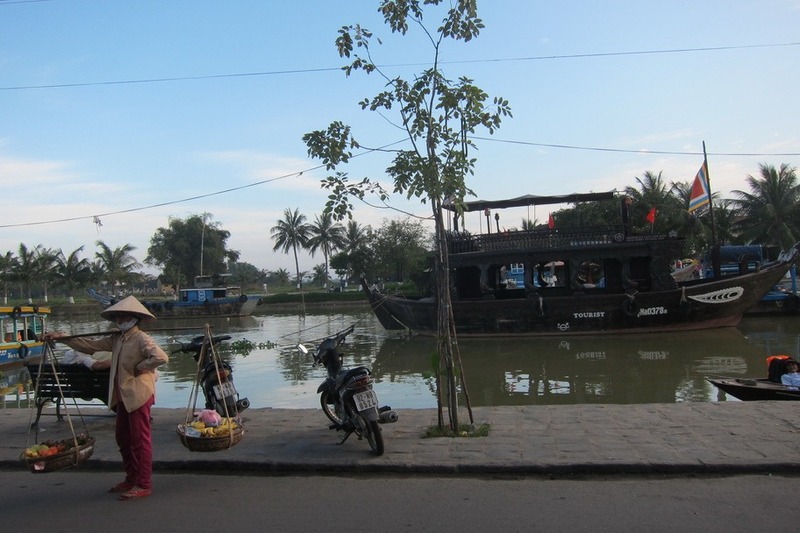 The canal in Hoi An provided for endless photo ops. 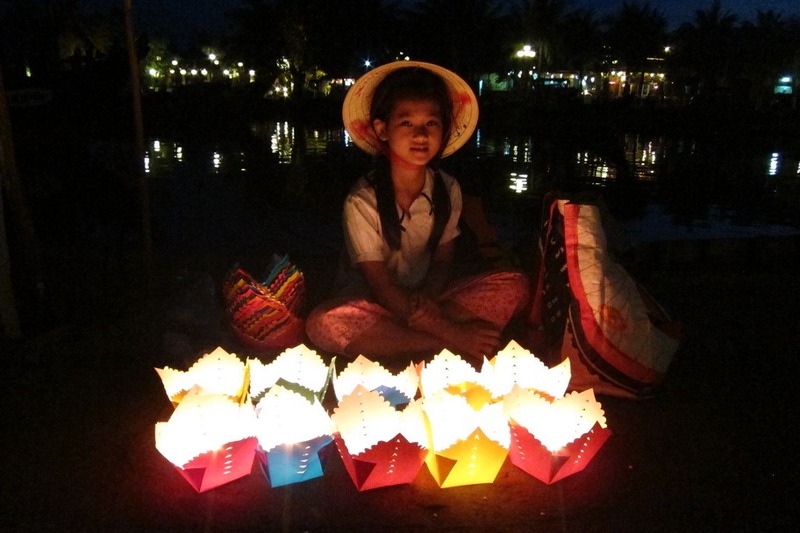 In particular, the children selling paper lanterns to tourists to float down the canal were excellent subjects. 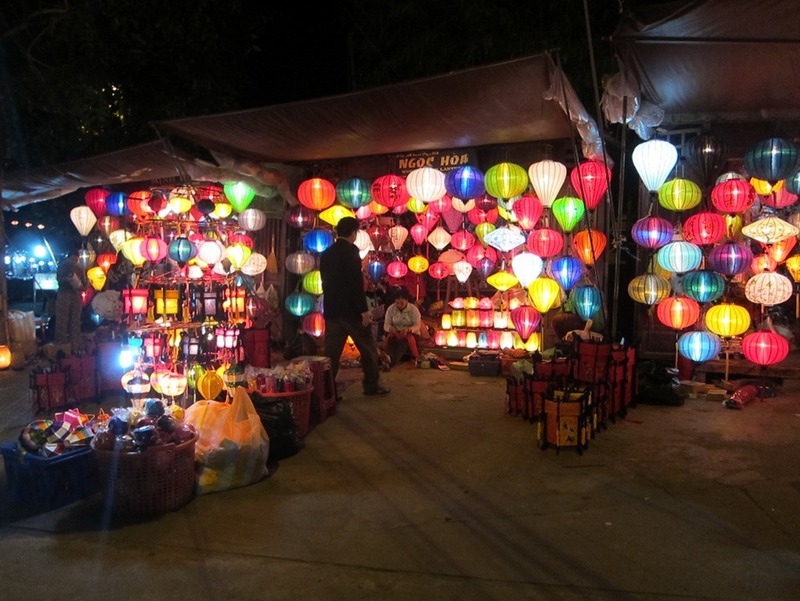 Also, the hanging lanterns all over the old town were quite picturesque as well. 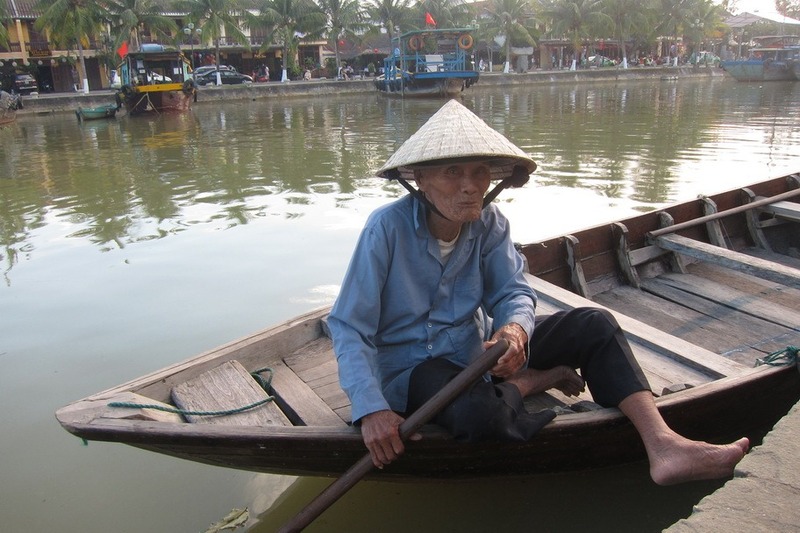 During the day, the canal also provided for excellent photo opps. 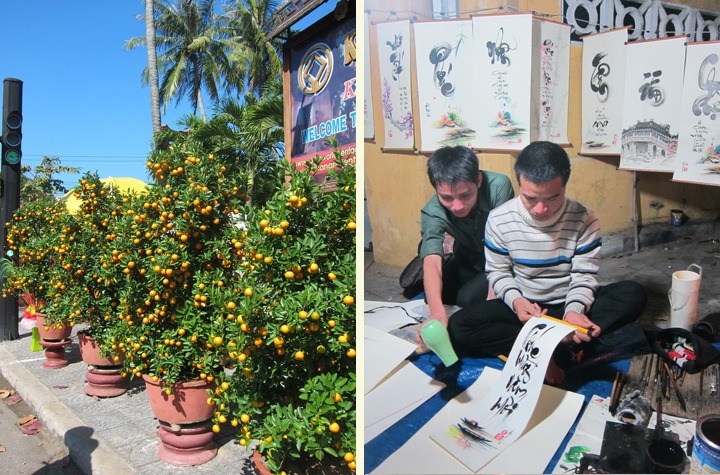 I just couldn’t stop taking photos. 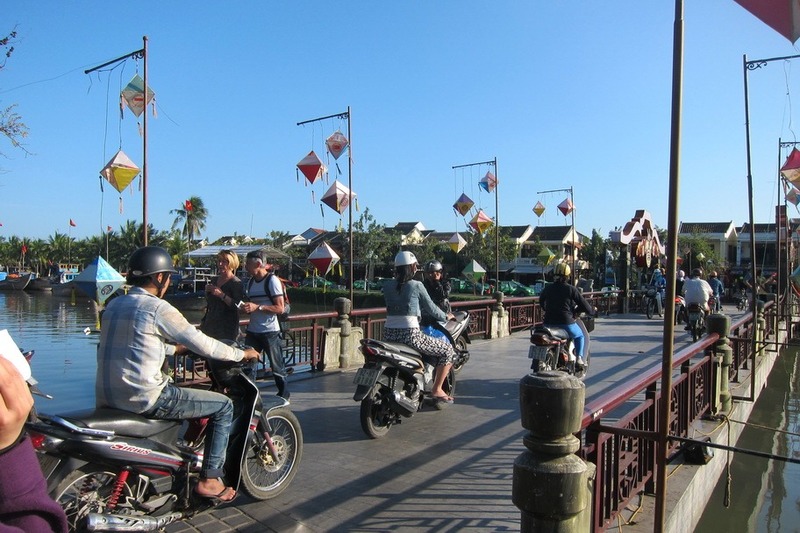 Fortunately, most of the locals are used to the tourists and don’t mind us taking photos of them. 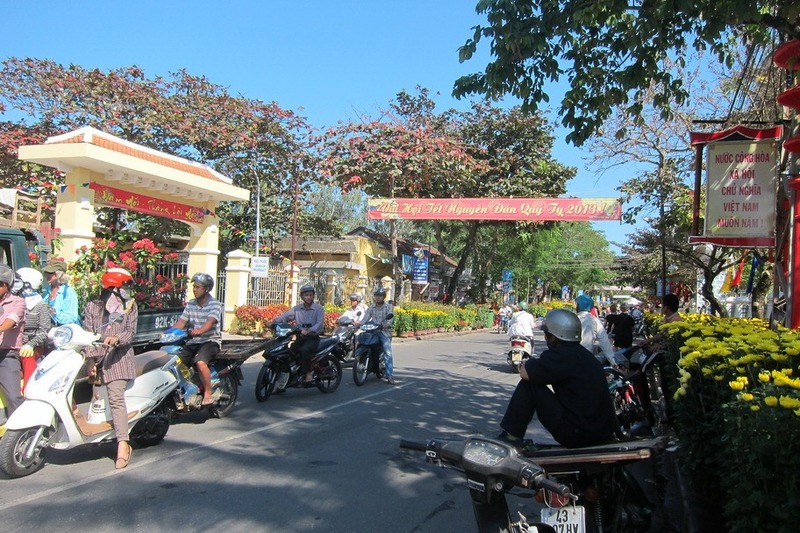 They appreciate seeing the photo on the camera after you take it though. 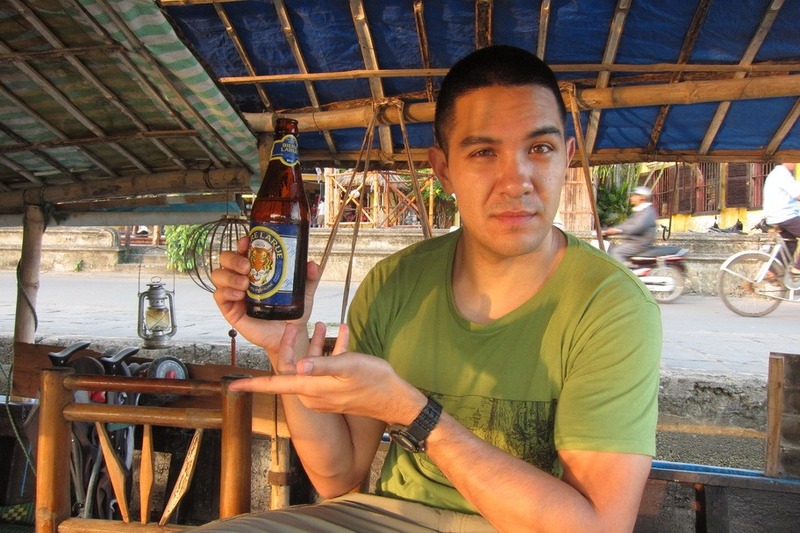 Mr. Selfish and I even enjoyed a couple of beers on a small boat during sunset. 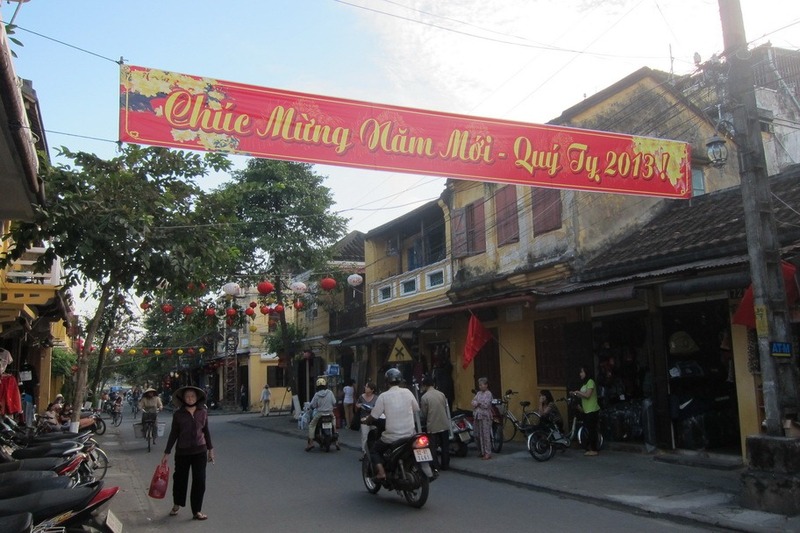 We were in Hoi An a few days before Tet (Lunar New Year), and I enjoyed seeing all of the Tet preparations. 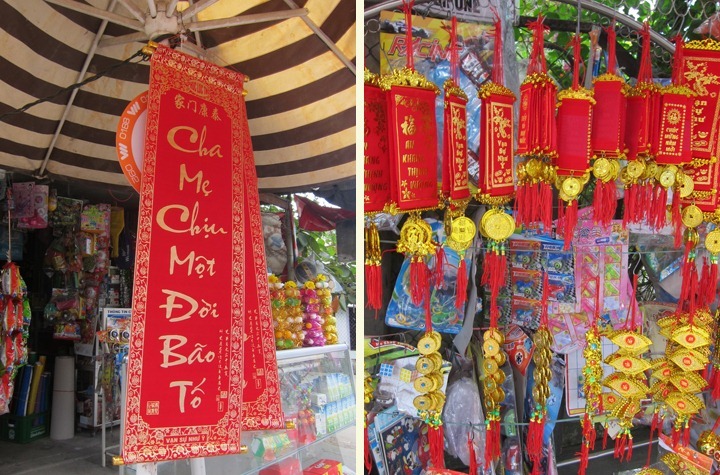 All of the locals were in a frenzy buying decorations, flowers, fruit, and scrolls for their Tet parties. 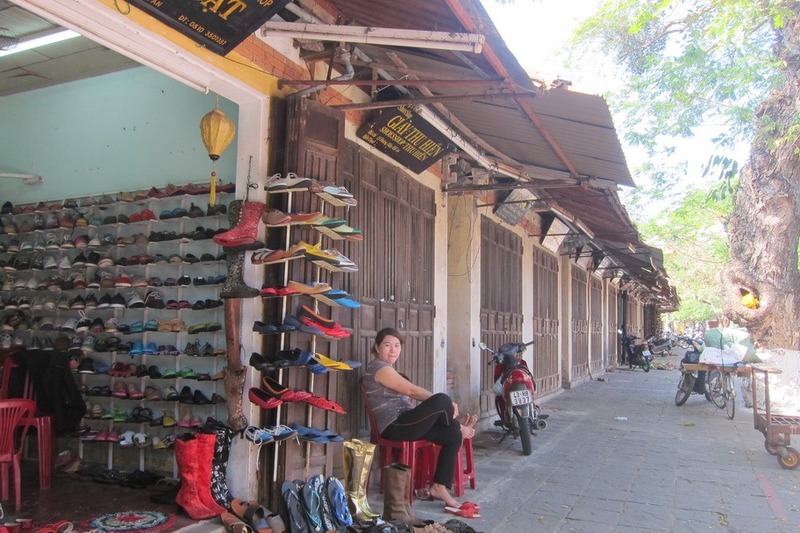 Toward the end of our stay in Hoi An, many of the stores started to shut down. 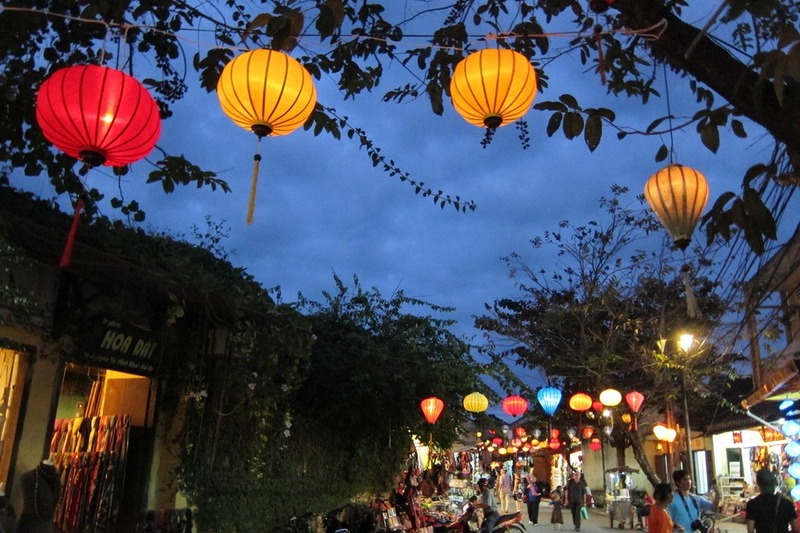 Based on my cousin’s advice (he’s been in Vietnam for umpteen years), we made sure that we were in Siem Reap by the time Tet actually started since everything would be closed during the celebrations.